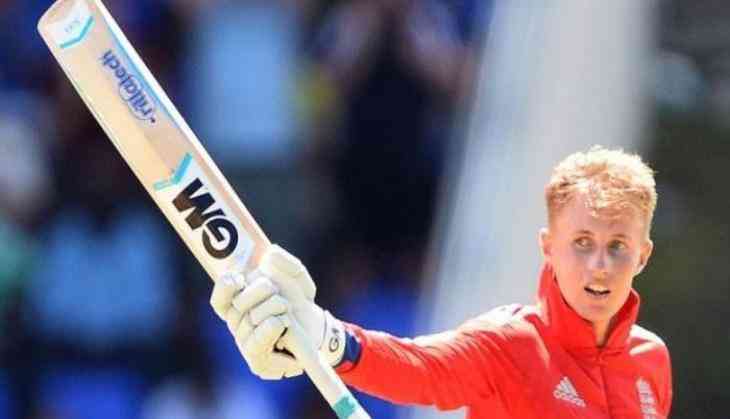 England Test skipper Joe Root, who will be beginning his captaincy career with the four-match series against South Africa, has admitted of not being a natural leader. He, however, said that the time spent under former skipper Alastair Cook has groomed him for the responsibility. Root took over as England captain after Cook, who led the side for a record 59 Tests, stepped down from the post following his side's humiliating 0-4 defeat at the hands of India in the five-match series. "I wouldn't say I'm necessarily a natural leader but becoming more senior within the side and being vice-captain over the last few years will definitely help in that respect," Root was quoted as saying by Sport24. While Root, who has now become England's batting mainstay, is also keen to possess the grit of former skipper Nasser Hussain and the positive leadership of Michael Vaughan. "A balance of those two and someone like Mike Brearley... the way he was able to manage so many big characters, all in one dressing room, and get the best out of them, turn a series around against Australia (in 1981)..." he said. The right-handed batsman further said he would always trust his instinct besides being thorough in preparation when they face the Proteas in the first Test at Lord's on July 6. "I want it to be quite natural, not have all these grand plans in place and then something change or not go to plan and then feel like you're back to square one. I want to be quite instinctive with it from the start," he said. "I think (being instinctive) has been one of my big strengths as a player, as a batsman, and I think it would be silly not to go with something that has served me so well in other departments," he added. After the four-match Test series against the Proteas, England will next face the West Indies and towards the end of the year, there is the Ashes.